Why Diamonds are so high-priced? 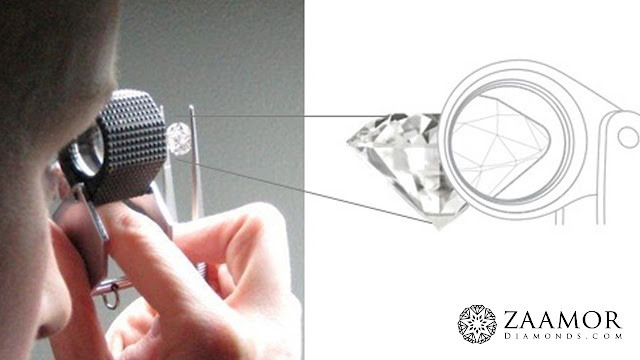 We all know that diamonds are expensive, but what exactly is the reason for that? Let’s take a look at what makes these colorless stones so valuable and sought after. First of all, not all diamonds are as valuable and pricey as those you can see in the showrooms of jewelry stores. In fact, most stones found in nature have a lot of imperfections and defects, which make the value of such diamonds relatively low. Since most diamonds mined are not fit to be used in jewelry, those that are of good enough quality to be sold in jewelry stores are few and far between. Because diamonds that are of an acceptable grade are so rare, they command relatively high prices. One of the most important quality characteristics of a diamond is its color. The whiter (or more colorless) a stone, the more valuable it is. The high price charged for colorless and nearly colorless diamonds is a result of how hard such stones are to find. 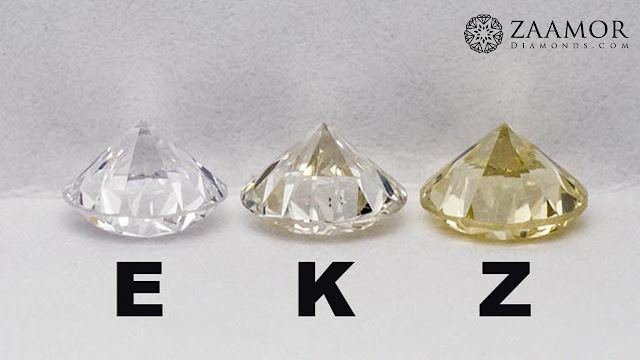 Most diamonds mined are actually noticeably yellowish, and only a small percentage of them can be classified as not having any tints. Even stones that are of a lower color grade and show only faint yellowish hues are very rare to find. Another important feature of a diamond is how clear it looks. A high-clarity diamond has few, if any, obvious imperfections such as black spots or lines within the stone. However, such diamonds are very rare, and even the ones that have only a couple of visible flaws are hard to find. Most stones found in nature are fairly to heavily included (i.e., containing a lot of inclusions, or internal flaws). And if it is hard to find a diamond that has either a good color or acceptable clarity, you can bet that it is even harder to find a stone that has both. You should know, however, that it is not always worth it to go for the highest clarity or color. 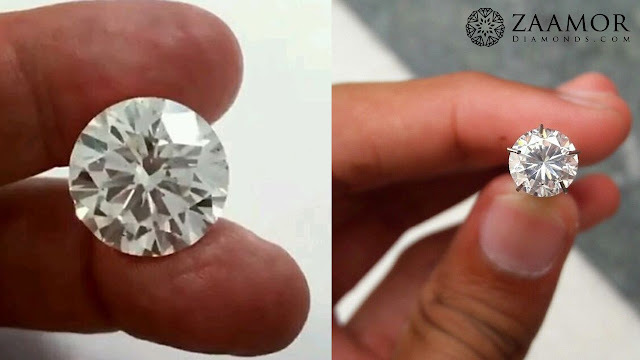 If you check the prices for diamonds of different carat weights, you will notice that the bigger the stone, the more expensive it is per carat. This is because bigger diamonds are rarer to find than smaller ones. 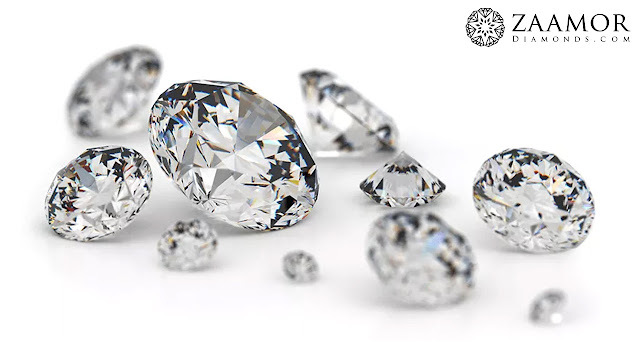 And big diamonds that are also of high clarity are even rarer, as the larger the stone, the more likely it is to have at least one or more visible flaws. Once raw diamonds are mined, they have to be cut into a certain shape, and then be faceted and polished in order to be prepared for sale. This is not an easy task, as for a stone to exhibit maximum brilliance, it needs to have certain proportions that make the diamond capture light as well as possible. These proportions determine the quality of the stone’s cut. However, in addition to paying attention to proportionality, diamond cutters often also seek to maximize weight while keeping the stone’s clarity at an acceptable level. 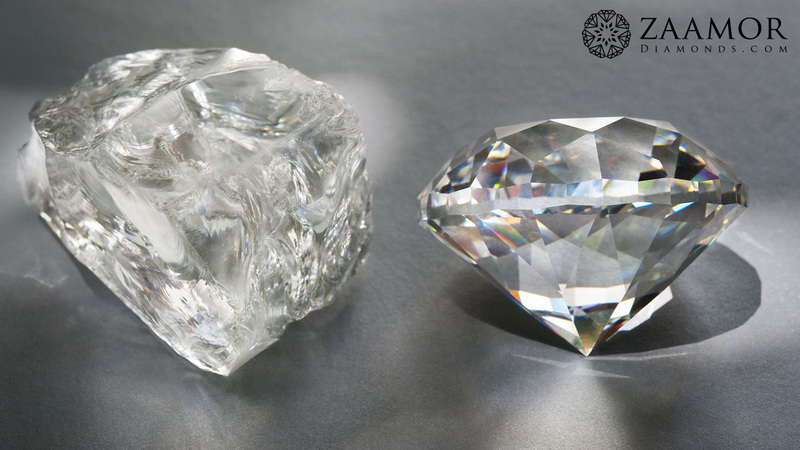 Oftentimes, it is not possible to cut a diamond that is highly proportional, clear, and big at the same time. Sometimes, the cutter will have to eliminate a portion of the raw stone that contains visible flaws so that the diamond will be of higher clarity, albeit smaller. Or, the jeweler may sacrifice ideal proportions or clarity in order to cut a bigger stone. Achieving optimal balance between clarity, cut, and carat weight is tough, and this is why proportional stones that are big and clean are so rare and expensive. What’s your Gemstone? What do Gems say? 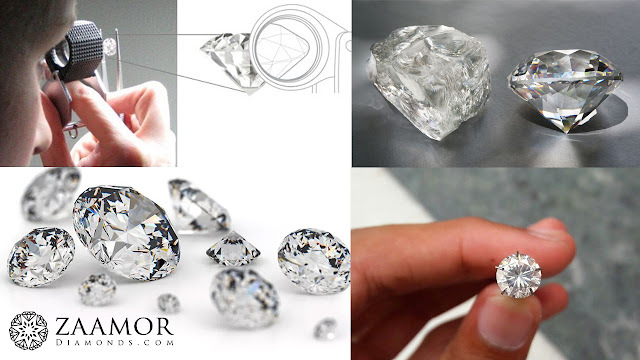 Zaamor Diamonds Blog: Why Diamonds are so high-priced?